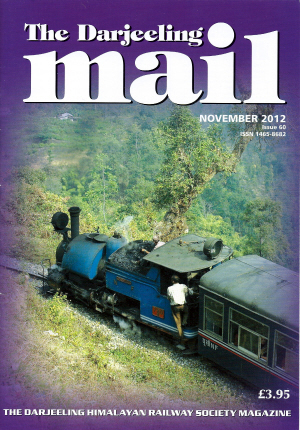 DHRS twins with the Indian Steam Railway Society (ISRS). The Engineering Project, The Enterprise of Indian Railways, The DHRS is to twin with the Indian Steam Railway Society, The Annual DHR Lovers Conference, Siliguri, Appointment of Events Organiser, A New Tour - Darjeeling at Leisure, The Wider Picture, The DHRS AGM, Saturday June 16th (And Open Day on Chairman’s Railway). 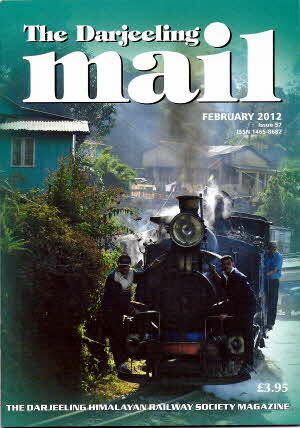 Rail Expansion in Nepal, Matheran Update, Main Line Steam Revival, Kalka - Shimla News. The chance we have been waiting for, Choosing a locomotive, Drawings, Apprentices and training programme. Thoughts at the End of the Year - and How it all Began. 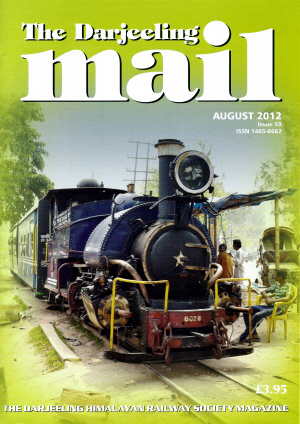 Shri Romesh, President of the Indian Steam Railway Society (ISRS). Testing the mettle of the staff and authorities. 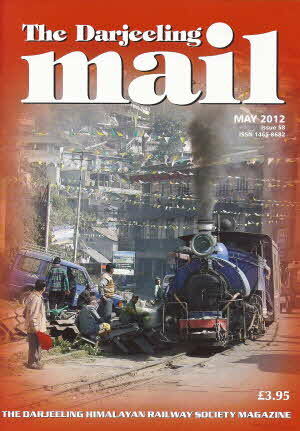 News of Landslips, Roads and Indian Railway Officer Appointments. The Darjeeling at Leisure Tour.